United Party Rental now repairs all size and make inflatable bounce houses. Click here to learn more! We now sell bagged ice, block ice, and dry ice. Use for all your party, event, and personal needs - we're a one stop shop! Welcome to United Party Rental, a family owned business, which has been in operation since 1978. From that time, our business has grown each year until we are now one of the largest special event rental centers in the area. We employ an average of 14 with over 100 years of combined expertise in the rental industry. © 2019 United Party Rental. All rights reserved. 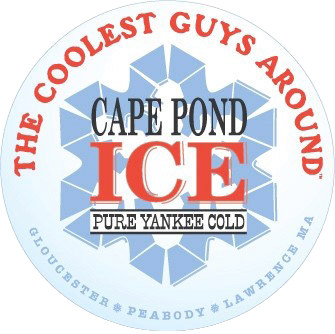 Proudly serving Lawrence, MA - Chelmsford, MA - Haverhill, MA - Nashua, NH & surrounding areas.